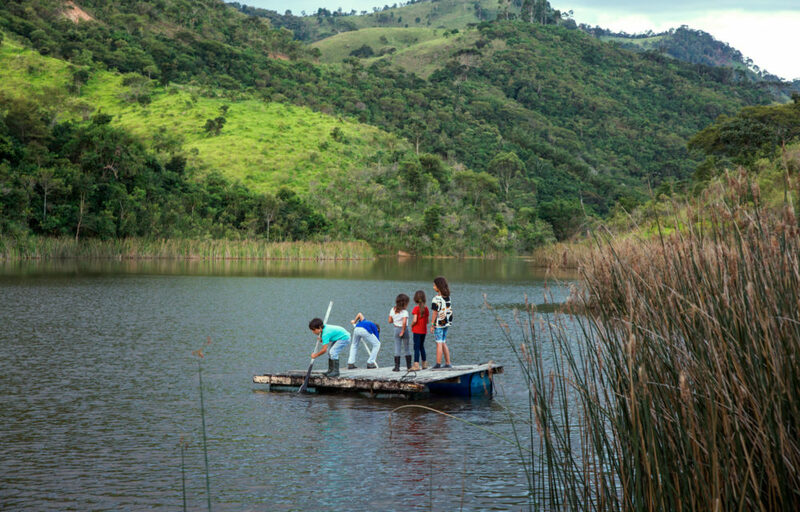 An experience that strengthens the connection between parents, their children and nature. 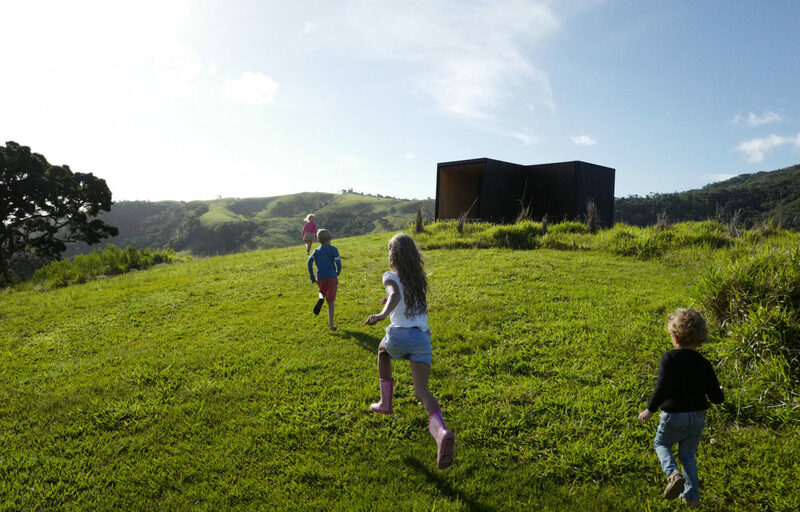 In a playful atmosphere, parents and children are invited to Fazenda Catuçaba for an expedition to discover the treasures inside themselves. As treasure seekers, teams will search trails both on foot and on horseback, guided by a map and our team — the guardians of the Fazenda. They will discover waterfalls, landscapes, mountains, and admire animals that roam freely; building and discovering, in nature, their own tools and answers to the many clues that come into play during these 3 days of adventure. At the end of their journey, treasure seekers will come upon the great treasure.